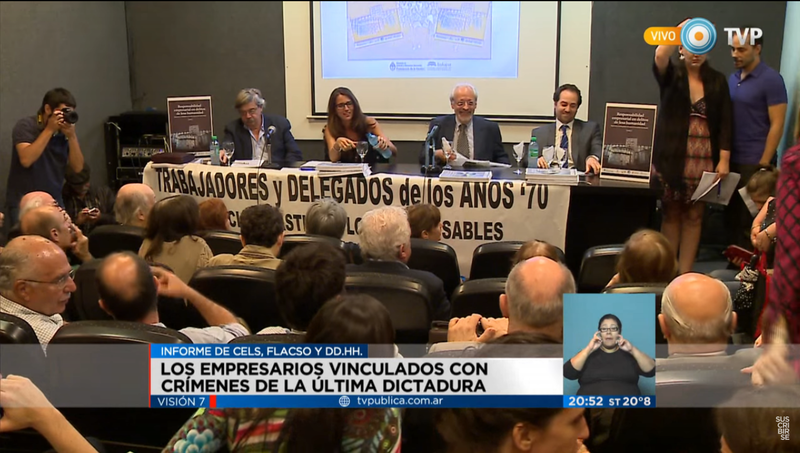 "The winners in 2001 and the dictatorship were the same"
BUENOS AIRES HERALD - El centenario diario porteño en idioma inglés publicó un reportaje a Victoria Basualdo, integrante de la coordinación del informe, que acá ponemos a disposición. 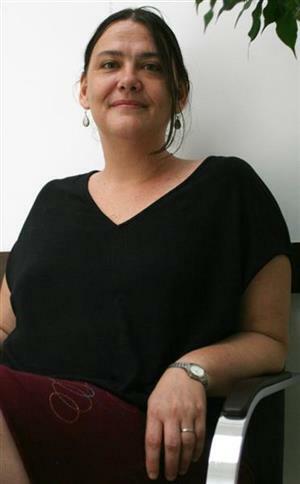 Victoria Basualdo is one of the first researchers in the country to have focused on the role played by business leaders during the 1976-1983 dictatorship. 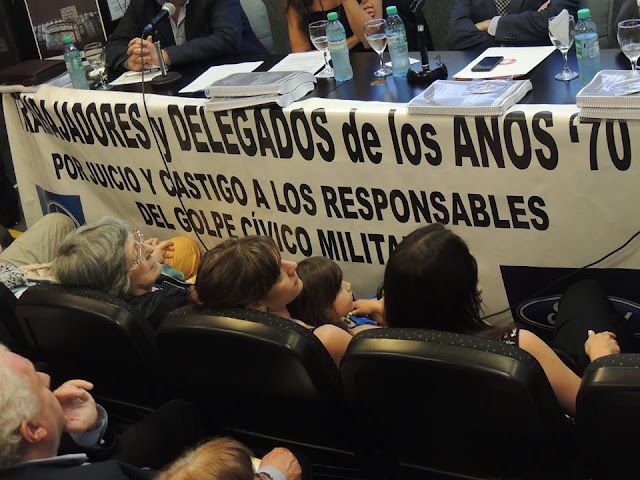 She took part in the investigation that resulted in Responsabilidad Empresarial en Delitos de Lesa Humanidad (Corporate Liability in Crimes Against Humanity, available online at Infojus.gob.ar), released by the Latin-American School of Social Sciences (Flacso), the Centre for Legal and Social Studies (CELS) and the Justice Ministry’s Truth and Justice Programme and the Human Rights Secretariat days before Cristina Fernández de Kirchner ended her second term in the presidency. 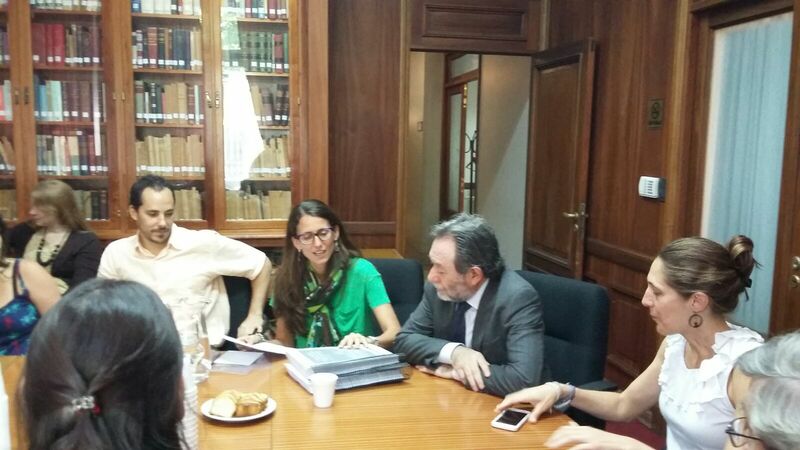 Basualdo welcomed the Herald at her office in the Flacso headquarters in Buenos Aires City to talk about how business leaders operated during the state-terrorism era. Why do you think the role of business leaders during the last dictatorship has stayed in the dark? The history of what happened during the era of state terror is complex. It’s difficult to address these topics as you’re making reference to hubs of economic power that not only played a key role during the dictatorship but still have a prominent position now. We could also add the role of the Church or of the Judiciary as those areas that should be revisited. Were there any companies that had particularly close links to the military government? Definitely. Acindar is the iconic case. The president of the steel manufacturer was José Alfredo Martínez de Hoz until the 1976 coup. It suffered several instances of repression during the dictatorship and a clandestine detention centre also operated within the plant. Its ties were iconic not only because steel was strategic for the military but also for organic reasons: the head of this company turned into the dictatorship’s Economy minister between 1976 and 1981. He also led the transformation that reformed the country’s economic structure. And what about the rest of the companies? We analyzed 25 companies in the report. Most of them were not only linked to the repression of workers but also had organic links to the military government. For instance, Ledesma sugar producer, whose owner, Carlos Pedro Blaquier, was not only a close friend of Martínez de Hoz but also one of the business leaders who was part of the design of the military coup. In the case of the automakers, they used to have a commercial relations with the military as suppliers. Ford workers told investigators about huge meetings held within the plant to pay tribute to the Armed Forces. Do you think the role played by union leaders should be revisited? Examining the role of the unions is fundamental. Throughout our investigation we came across some clues that indicated some leaders or unions were involved in repressive processes. It was not the goal of our investigation to focus on that, but we don’t believe that business or labour should be thought of as a homogenous fields. Is there evidence that business leaders intended to discipline workers as a way to boost profits? Looking for an automatic correlation is a mistake. In the report we analyzed the case of the pottery companies that ended up bankrupt. As it is an error to analyze the history as a monolithic struggle between business leaders and unions, there are cases in which disciplining workers did not result in a positive evolution for the company. You only examined one media company, the Bahía Blanca newspaper La Nueva Provincia? But not as a media company. The two workers killed were from the printing plant. We should think of media as sectors crossed by labour relations, not only by their ideological role. In 2006, you released a groundbreaking paper on corporate complicity, but now the report says that investigation should focus on the responsibility of business leaders. Has there been a shift? We investigated the involvement of business leaders in the repression of workers. There is a continuity. In that paper in 2006, it was said that there was a need to compare and contrast different cases in search of a pattern. Cuentas Pendientes (a book released in 2013 by Horacio Verbitsky and Juan Pablo Bohoslavsky) also made reference to the corporate complicity. But when you analyze 25 different cases of companies and you find that there were clandestine detention centres operating in five of them or that business leaders participated in abductions, you can see the magnitude of the whole process. This report is just a starting-point and an attempt to rebuild the history that was silenced, the one told by workers and unions. How did the political context influence this new perspective? This is an effort at aggregation. In 2006, the CTA umbrella union asked me to prepare a paper that had their appearance before Spanish judge Baltasar Garzón in the late 1990s as a precedent. But at that time it was thought that business leaders were responsible for the 2001 crisis and the process started in the mid-1970s came to an end with the meltdown. So to understand what happened in 2001, it was necessary to go back to the dictatorship era. Those who seemed to be the winners in the 1970s were also the winners in 2001. Do you think you will be able to deepen these investigations? We will continue investigating because we think these topics are decisive. The repercussion of these topics with the new government will be different. 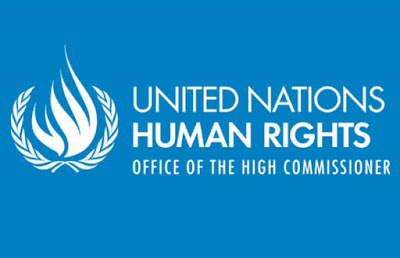 Absolutely or the president — who took office on the International Day of Human Rights — made no reference to human rights. The PRO party has never vindicated this process. Position: Researcher at Conicet and at Flacso’s Economy and Technology Department. Last book read: Latin America after the Financial Crisis, by Juan Santarcangelo, Orlando Justo and Paul Cooney.